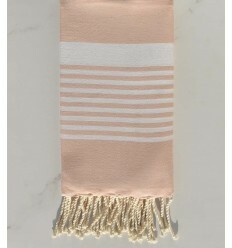 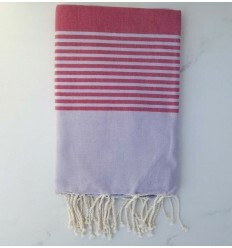 Beautiful Arthur salmon pink striped white 100% cotton fouta . 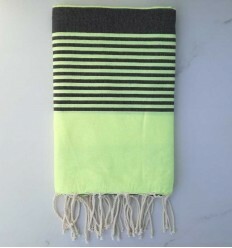 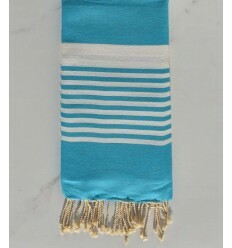 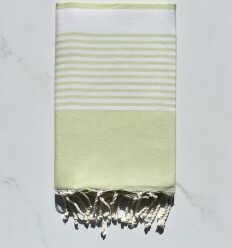 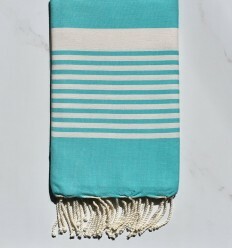 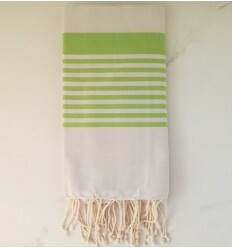 Beautiful arthur turquoise 100% cotton fouta . 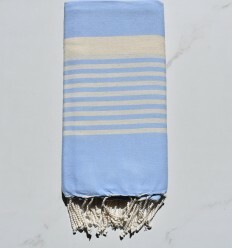 Beautiful blue azure with stripes 100% cotton fouta . 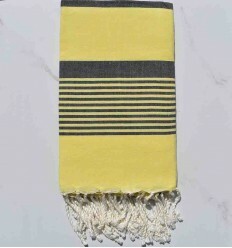 Beautiful Arthur blue grey with stripes 100% fouta fouta . 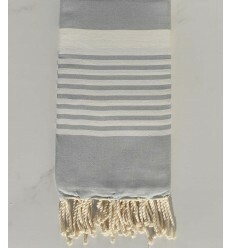 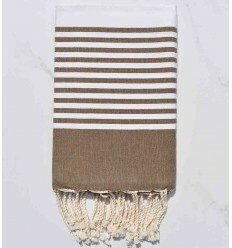 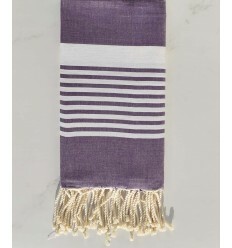 Arthur dark grey striped white fouta . 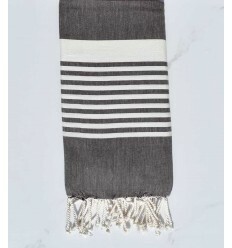 Beautiful Arthur dark grey striped white 100% cotton fouta .